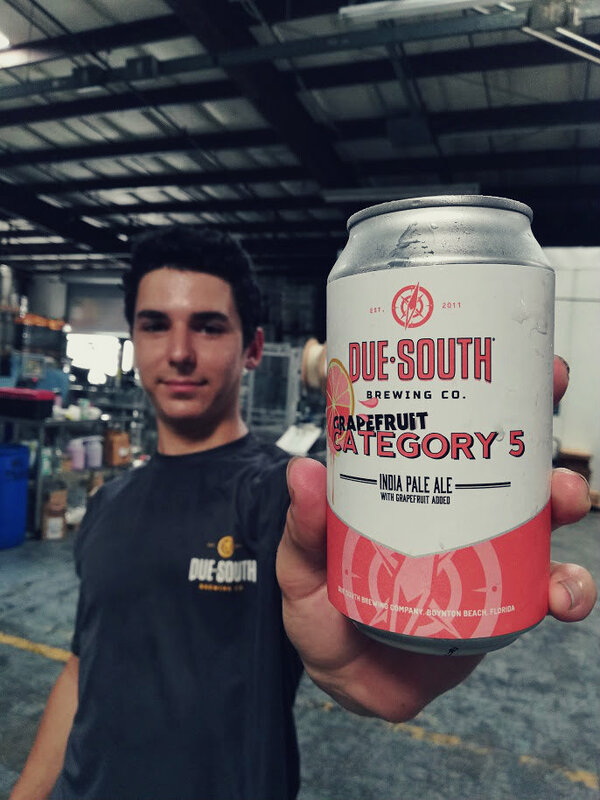 Grapefruit Category 5 Is Out Now In Cans – Due South Brewing Co.
What’s better than our award-winning Category 5 IPA? Grapefruit Category 5 IPA! We took our Imperial India pale ale and infused it with the incredible pithy and citrusy flavors of grapefruit to create this dangerously refreshing beer. Enjoy it now on draft and in 12 ounce cans both in our Boynton Beach taproom and at bars, restaurants, and great beer stores across South Florida. ⟵What’s Brewing In Early July?